FALLS, SPORTS INJURIES, HEAVY SCHOOL BAGS AND SITTING ALL DAY IN THE CLASSROOM ARE ALL STRESSES TO THE GROWING CHILD'S SPINE. A CHIROPRACTIC ADJUSTMENT CAN OPTIMIZE YOUR CHILD'S FUNCTION AND DEVELOPMENT. WE ARE YOUR COMMUNITY CHIROPRACTOR! 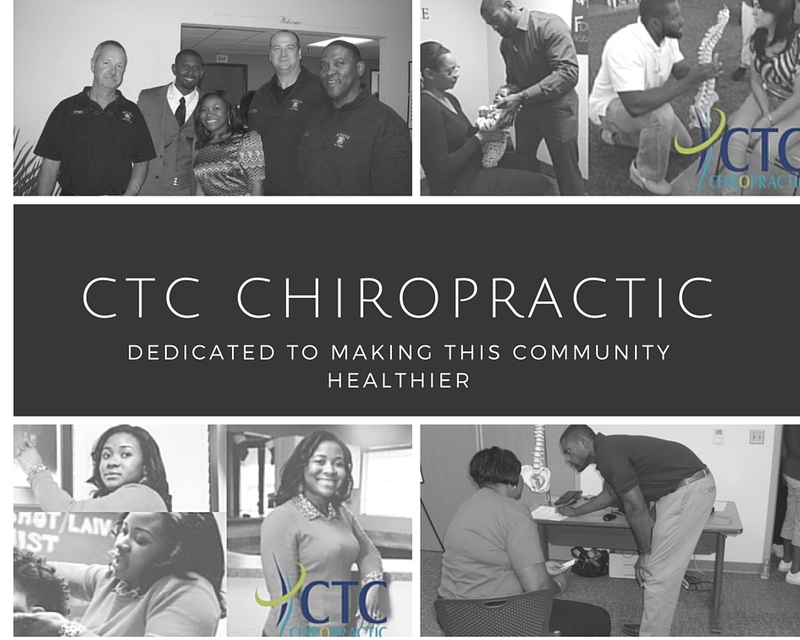 Our vision here at CTC Chiropractic is to create a healthier community through neurological based chiropractic care. We do not just take care of you, we take care of your entire family! Our goal is to set people free of health conditions allowing them to stay out of the hospitals and live their life to the fullest. Give us a call, the leading chiropractor in DeSoto, Texas and find out how we can help you. La quiropráctica ofrece tratamientos que son seguros y efectivas para dolores de espalda, dolor de cuello, dolor de cabeza, la artritis, y más. Children undergo stress on thier bodies daily. Find out how we can help.